It is particularly important for reptile species fed primarily on insects such as mealworms or locusts, used as a dusting powder. Some species fed mainly lean meat also benefit, as will growing chelonia which need calcium for their shells and the larger lizards and crocodilia for their normal bone development. Large lizards and chelonia also benefit from ACE-High. Nutrobal is also suitable for birds which are prone to calcium deficiency, such as African greys. Below are some recent questions we've received regarding Nutrobal, including answers from our team. Why do you need nutrabol? 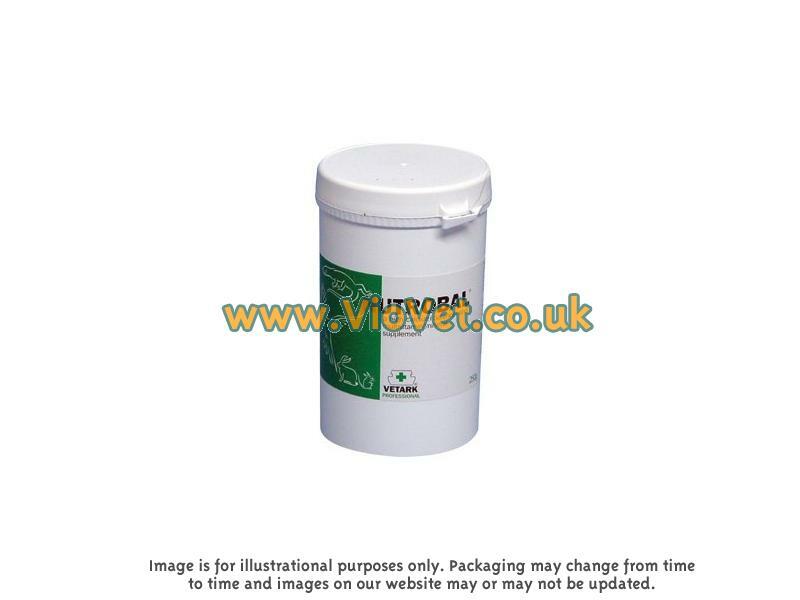 Why do you need nutrabol, what does it do and why is it good for the tortoise? It is difficult to provide pet tortoises with a diet that replicates that which they would have in the wild. For this reason many tortoises (and other reptiles) become Calcium and Vit D3 deficient in captivity. It is very important to maintain the correct balance of calcium to allow healthy bone development, amongst other things. Nutrabol provides high levels of Calcium and Vit D3 that would otherwise be lacking in the diet to ensure your tortoise stays healthy.